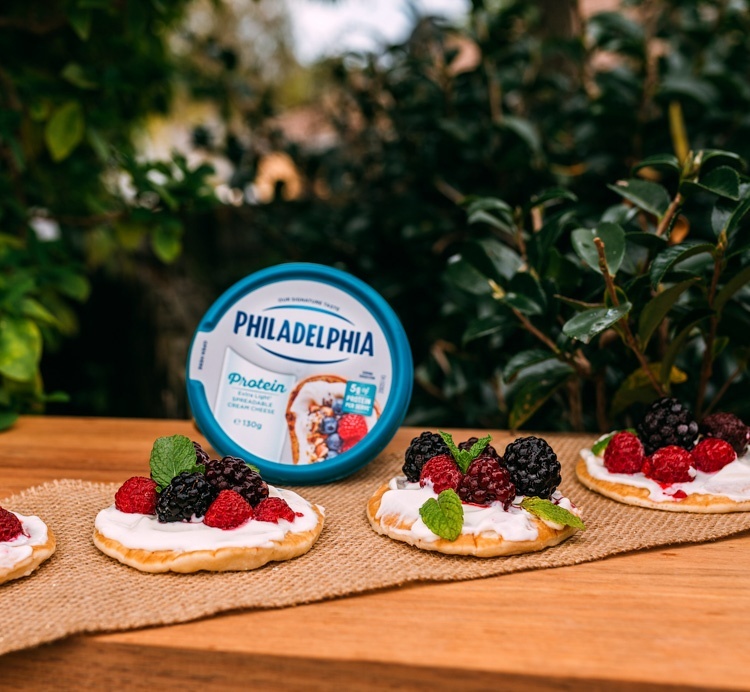 Show how you use Philadelphia Protein to create a healthy meal or snack! Experiment with NEW ways to use Philadelphia Protein that fit your lifestyle. Create foodie content using bright, fresh colours, and in your caption, mention adding more Protein into your snack with that classic Creamy PHILLY taste.